Sherry A. Beaudreau, Ph.D., ABPP, is a licensed psychologist board certified in geropsychology. She serves as the Co-Director of the national VA Advanced Fellowship Program in Mental Illness Research and Treatment and as a Clinical Associate Professor (Affiliated) in the Department of Psychiatry and Behavioral Sciences at Stanford University School of Medicine. She also has an honorary appointment at University of Queensland in Brisbane, Australia. She received her Ph.D. in Psychology from Washington University in St. Louis. 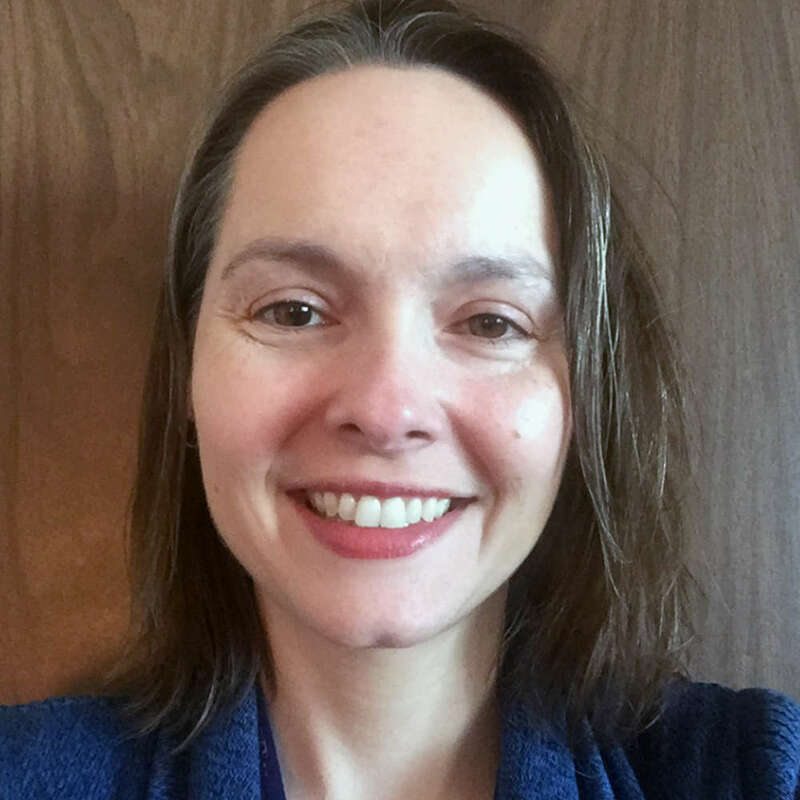 She completed her clinical psychology internship at the VA Palo Alto Health Care System (VAPAHCS), and a research postdoctoral fellowship at the VAPHCS Mental Illness Research Education and Clinical Center (MIRECC). Dr. Beaudreau's clinical and clinical research interests focus primarily on understanding the relationship between late-life anxiety and cognitive impairment, and applying that knowledge to interventions aimed at reducing anxiety in older adults with varying cognitive abilities. She has published in such journals as Psychology and Aging, American Journal of Geriatric Psychiatry, Journals of Gerontology, and Journal of Anxiety Disorders. In 2010 she was awarded an Alzheimer's Association New Investigator Research Grant to examine the impact of anxiety and depressive symptoms on cognitive impairment and decline in older adults. She received a 2012 ISTAART New Investigator Research Award from the Neuropsychiatric Syndromes in Neurodegenerative Professional Interest Area. She is a Fellow in the Behavioral and Social Sciences Section of the Gerontological Society of America. Did you find these articles helpful? Click to request more articles from Sherry.